A gripping thrill rollercoaster of a ride, The Call is an interesting insight into the world of the Los Angeles 911 emergency services. 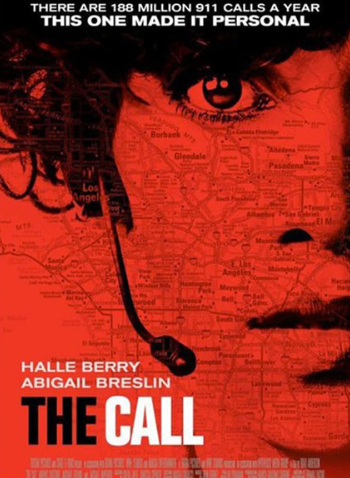 Starring Oscar winner Halle Berry as Jordan Turner a veteran 911 operator, we watch her journey as she takes a life altering call from a teenage girl played by Little Miss Sunshine herself Abigail Breslin. Not only does this call mean Jordan has to try and guide this girl to safety, she also has to confront a killer from her past and overcome her fears. Cut back and forth between the abduction and ‘The Hive’ (the department for 911 emergency assistants who work away like busy bees) the audience are taken on a tense ride and education as to what it really means to be a 911 operator. Making judgments between protocol and human instinct is a fine line in lifesaving situations, as we see through this film. Halle Berry is back to her finest in the majority of this film, as she showcases a mix of emotions that make the audience empathise with the difficult job she is faced with. Just like her character we understand the stress of the job and the natural (probably female) instincts that she has when faced with a child being abducted, and the consequences that lie ahead should Jordan as the operator put a foot wrong. We also see a fantastic performance from Abigail Breslin as the victim. We follow her day as a normal girl shopping in a mall with her friend, and then once left alone, gets drugged, abducted and thrown in the trunk of a car by her kidnapper. The most tense and exciting part of the film is the interaction between the victim and Jordan. From the trunk she manages to make a 911 call which initially goes through to a rookie who finds herself way out of her depth and then gets passed on to Jordan. From this point on, you as the audience find out some really clever tricks to try and get yourself rescued from a kidnapping, using everything you can find to discover where you are travelling to, what the car looks like and most importantly anything you can do to pop open that trunk and jump out. …And then, sadly, in the last fifteen minutes or so, the film takes a tumble, so prepare yourself for this. After an hour and fifteen minutes of an intense, edge of your seat adrenalin filled thrill ride of a film, The Call sadly falls into the depths of B-Movie status and takes a route so completely left field of the original plot its not only difficult to watch, its also totally disappointing. It’s a shame that the film leaves you with such a sour taste at the end, it had so much promise, but there is still the opportunity to remember the immense film you had watched just before this semi-car crash. Regardless of it’s ending, The Call is still very much worth a watch. For the majority, it’s an intelligent, intense and exciting film with great performances. The Call hits cinemas on the 20th September 2013. 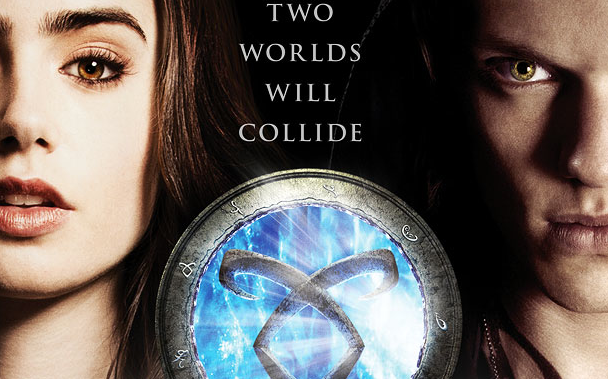 Based on Cassandra Clare’s bestselling novel, The Mortal Instruments: City of Bones looks like the successor to all the Twilight and Hunger Games books that have started to send screaming fans into a frenzy. 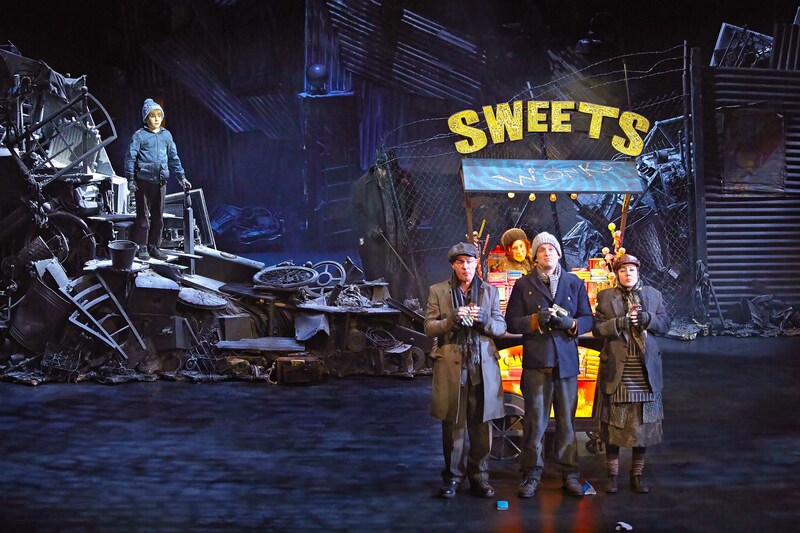 This big budget Hollywood film has a predominately British led which is refreshing, and although it opened here yesterday with the help of the cast and director stepping through a major global promotional tour, its currently slightly underperforming over in the US. However we shouldn’t take that too literally because despite the doom and gloom that some are saying about this film, its really rather enjoyable. 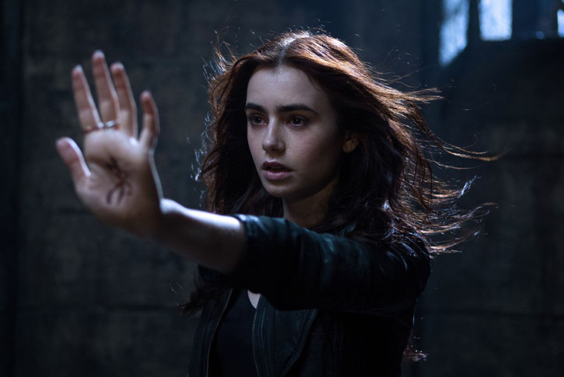 You have a strong female protagonist (quite like what audiences related to with Bella Swan in Twilight) and there are lots of laughs and one liners – some more forced towards the end – plus there are demons, ghouls and a whole underworld that is living right under Brooklyn… what’s not to love?! 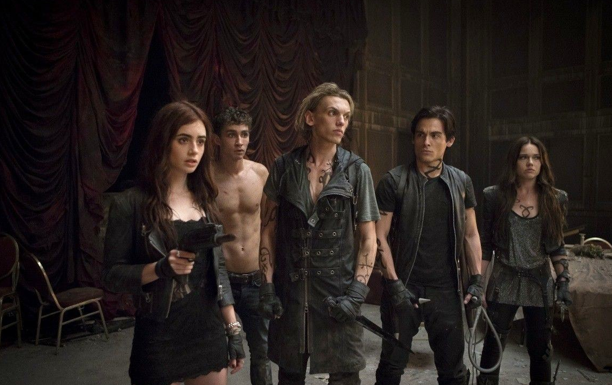 The film keeps you guessing and is a classic case of a first film in a series where characters are being established and so there are only three main parts, Clary, Jace (Jamie Campbell Bower) and Simon (Rober Sheehan). The rest come and go and one assumes we will see more in the second installment. There is so much going on in this film that you can’t really help but be swept up in it all and despite it feeling ever so slightly over long in form, its not unwatchable, quite the opposite. 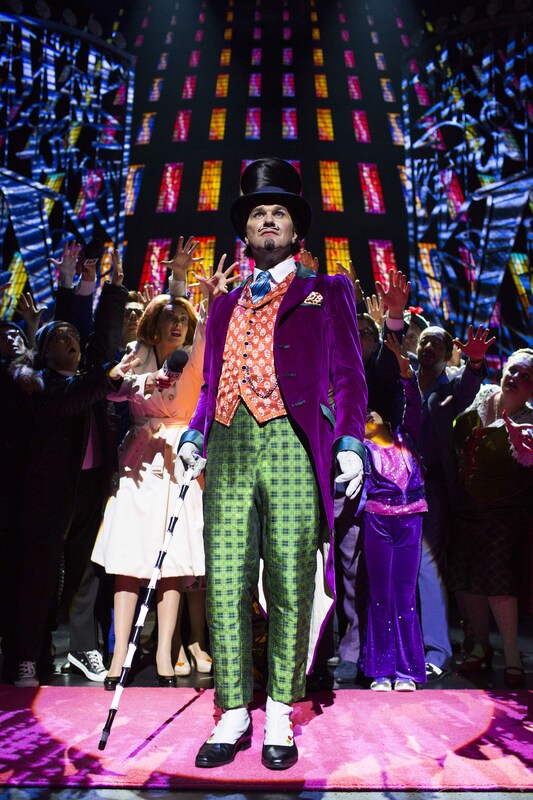 Although there are clear issues with this film and it won’t please everyone, there are lots of great elements to it, the CGI is out there but not too over the top and the characters are believable, watchable and sympathetic. 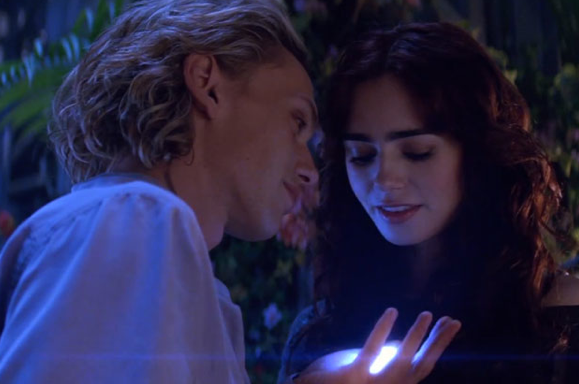 Mortal Instruments: City of Bones is certainly for the younger audiences out there, but even if you don’t believe in magic or demons, there’s still a rollercoaster ride for you to watch…just remember to not walk out of the cinema when the unforgivable comment about the musician Bach is made, just take a deep breath and carry on. When you watch the film, you’ll know what we mean. Mark Wahlberg is making some clever role choices this year, showing he’s versatile, engaging and exciting to watch… in 2 Guns he positions himself against the great Denzel Washington and proves to be a fantastic sparing partner full of quick wit, muscle and great comedic timing. The film itself follows the two Hollywood heavyweights play a DEA agent and a naval intelligence officer who find themselves on the run after a botched attempt to infiltrate a drug cartel. While fleeing, they learn the secret of their shaky alliance: Neither knew that the other was an undercover agent. We certainly see this working to a tee in the film, as well as a fantastic pre-credits opening scene where the fun friendly relationship is established between the two characters, we also learn that some of the quick quips that Wahlberg throws out during a ‘chicken shooting scene’ are actually improvised, which will have audiences rolling with laughter throughout. What’s great about this film is most certainly the relationships. 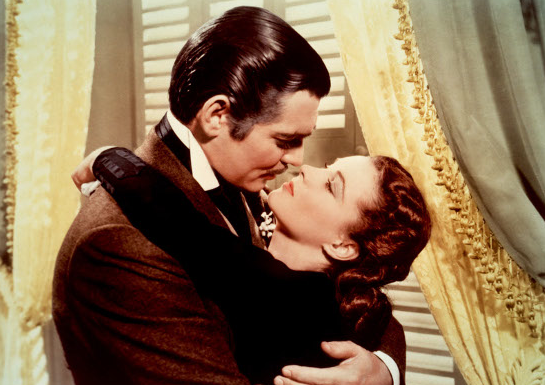 When actors work well together on set it comes across brilliantly on scene, this is very apparent here. 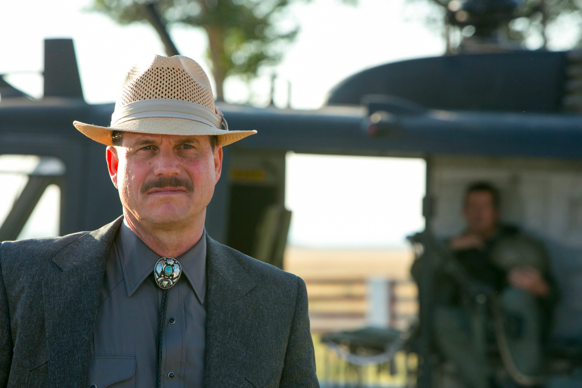 Not only from Wahlberg and Washington but with Paula Patton as a supporting DEA agent and love interest, plus the superb Bill Paxton who plays Earl a ruthless CIA agent. 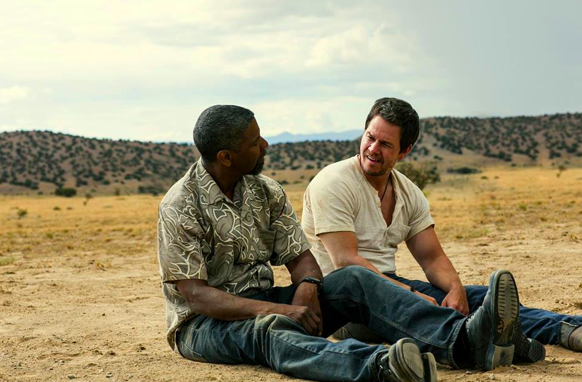 2 Guns remains fast paced and exciting throughout, it brings back sentiments of Butch Cassidy and the Sundance Kid, but unfortunately its nowhere near as memorable. Its certainly a film that you could go to the cinema, and enjoy with your friends, but in terms of a staple addition to your collection, we’re not so sure. Never the less, if you’re a Denzel, or a Mark Wahlberg fan, you wont be disappointed, for Denzel he steps away from the serious and brings his smooth talking ability to centre stage with great ease, and for Wahlberg we see another slightly off the wall sidekick character which shows that he’s got some serious acting chops as well as his muscle. 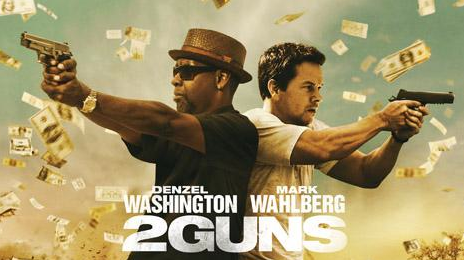 2 Guns shoots straight into cinemas on the 16th August. 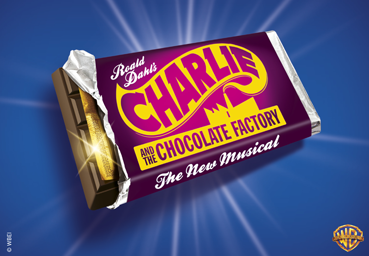 Roald Dahl’s deliciously dark tale of young Charlie Bucket and the mysterious confectioner Willy Wonka comes to life in a brand new West End musical directed by Academy Award® winner Sam Mendes. Last night was the star studded press night and Snoochie Boochies has some exclusive first look photos and video for you. 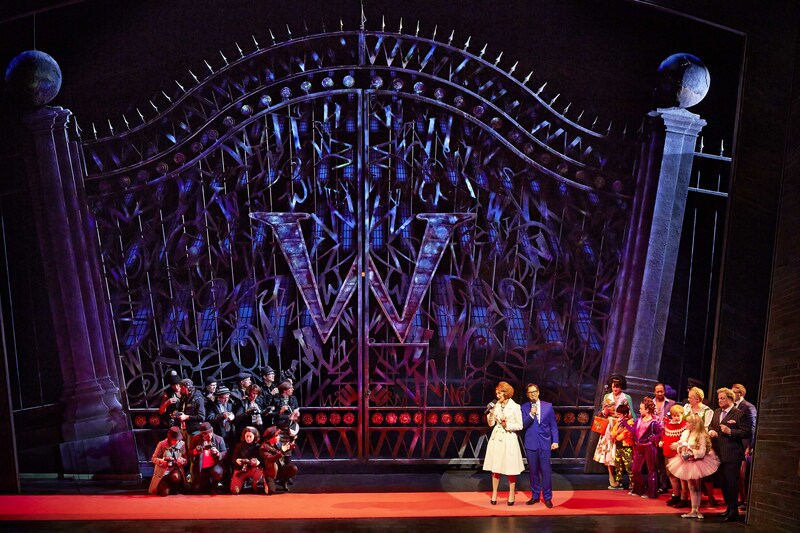 So get excited for this magical tale brought to life on stage.